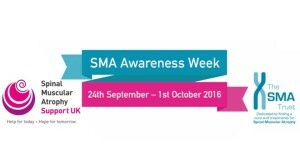 This week in the UK it’s SMA awareness week. 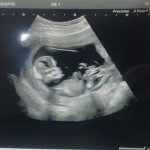 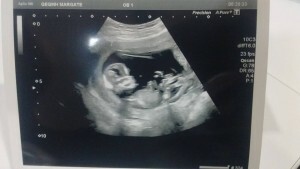 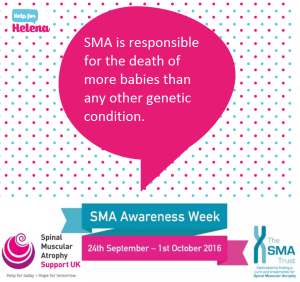 I shall be posting facts about SMA all week in order to increase awareness of SMA. 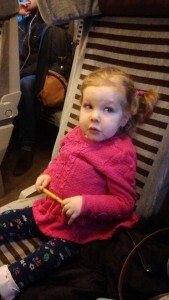 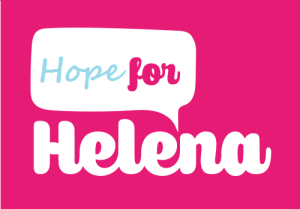 If you had never heard of SMA until hearing about Helena and her journey, please share our posts in order to promote further awareness this week. 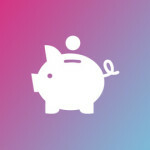  All our supporters have been fantastic and we hope that you may consider supporting SMA this week and possibly donating to either the SMA trust or SMA Support UK which are both fantastic organisations that have offered us support and fund research here in the UK into treatments for this currently untreatable condition. Through their great work it’s now feasible that within the next 5 years multiple treatments will be available to treat this devastating condition.